The Lake George and Adirondack Region is a fantastic place to retire to. In addition to the majestic views around every corner, Warren County is home to terrific retirement living facilities and senior housing options that are run by upstanding professionals. 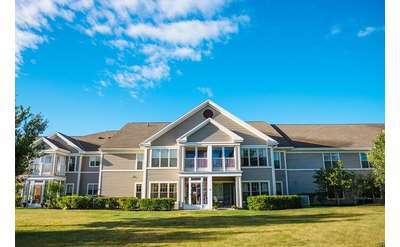 Start thinking about retiring to the Adirondacks to one of these independent living facilities, assisted living facilities, senior housing options or retirement communities.